In the modern day and age, it seems there are apps for just about anything you could imagine, but could they also be useful to apartment owners and renters? 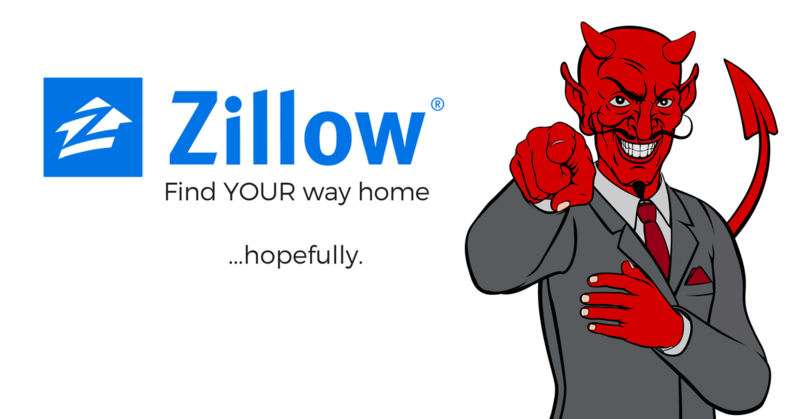 Zillow is certainly doing their best to see if they can make their lives easier. The online database company recently released a report in which they announced they would be launching some new tools that will enable renters and landlords to complete financial transactions more easily. This comes on the heels of their company launching many other tools (some of which have proven to not be extremely accurate) and strategies designed to help property owners and tenants. With more and more alternatives popping up very day, Zillow’s website reaches over 35 million consumers worldwide and are now looking to expand their demographic, such as expanding to Canada, to reach a wider audience. This new tool will allow people looking for a place to live to apply for multiple different apartments all at once. This new app will also allow you to gain access to a credit report and pay your rent online using your debit or credit card. For landlords and property owners, the app is a one-stop shop for all their homeowning needs. With this new app, they’ll be able to perform background checks much more thoroughly and efficiently as well as processing rent payments, gathering applications and that’s just the tip of the iceberg. Of course, they’re not the only company trying to help landlords and tenants complete transactions more efficiently. 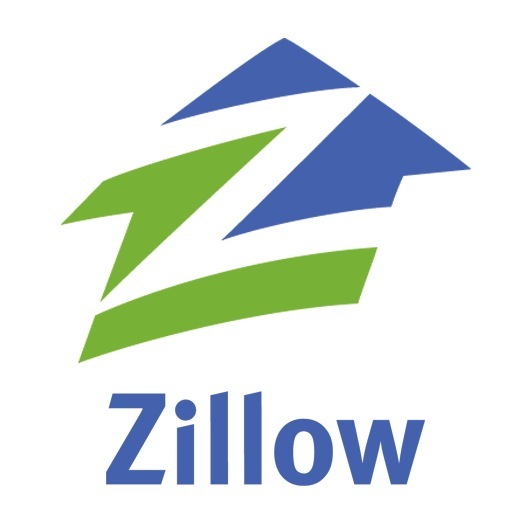 Is Zillow Still Just a Website or a Real Estate Company? Overstock has recently announced its plans to dip its toes into the real estate business and help landlords run their businesses more easily. This comes on the heels of Zillow recently announcing its new plans to enable homeowners to buy and sell a home to the company. 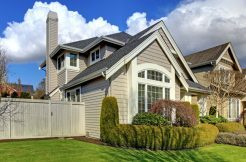 This way, homeowners who are looking to sell their houses can avoid going through the travail of finding someone looking to buy for their asking price. It can also be quite time-consuming and very stressful for everyone involved in the process of home buying. The internet is constantly changing the way we complete our everyday tasks and chores and that’s also true with home buying. In addition to buying homes that are no longer wanted or needed, the online database company has also recently announced its plans to sell houses directly to those looking for a new place to live. By doing this, they’ll be able to cut out the middleman, thereby enabling them to buy a home and sell directly to consumers. Experts believe this new method will revolutionize the way that millions of Americans shop for houses in the housing market. This new initiative is known as the “instant offers marketplace” and it’s been in a beta testing mode since the middle of 2017. This is how it works. People who are looking to sell their house as an investment property can sign up to receive offers from potential buyers and investors. You’ll also receive an analysis of what your house is worth. The goal of this new initiative is to ensure that anyone looking to sell a house will be able to purchase, renovate and then resell their houses within the first month and a half. They recently released a statement in which the company expressed its desire to be as transparent and convenient of an option as possible. It should also help them sell their house for the exact price that they want. It also helps various different realtors to obtain some new house listings by putting them in contact with people who are committed to selling their houses at all costs. Of course, not everyone who uses this initiative will benefit but it is designed to help as many people as possible. Zillow has done an impeccable job at spreading their image as a media company. However, as soon as they started dipping their toes into the real estate industry, it became much more difficult for them to continue branding themselves as a media company but they’re trying their best. 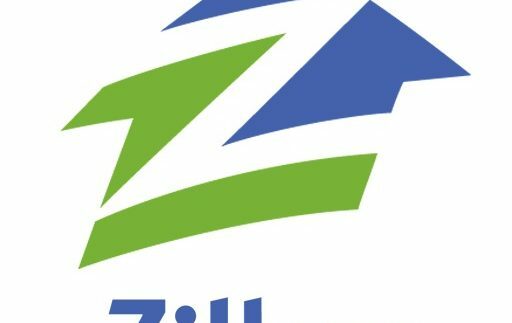 Many stock analysts believe this new move will spark quite a debate as to whether Zillow can still call itself a media company but, regardless, the company has said they intend to keep helping the home buying business in any way they can. 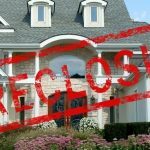 Many industry analysts are concerned about what might happen if Zillow comes into possession of a property which they find themselves unable to sell. This is typically the result of a downturn in the current housing market. However, there are some analysts who doubt that this type of scenario will ever come to fruition. Needless to say, technology has changed the real estate landscape. Zillow believes the next phase of the home buying process known as i-buying will be coming soon. As this new stage comes to fruition, analysts are waiting to see how the current phase of the homebuying process pans out and where it will lead next.